For screenwriters ready to dedicate themselves to ongoing coaching for an entire calendar year, I offer my Annual Unlimited Coaching Plan (AUCP), which offers the client a year of unlimited meetings, calls and emails. 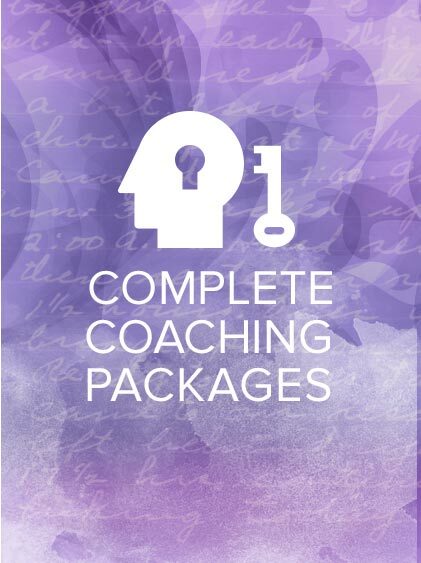 For screenwriters ready to dedicate themselves to ongoing coaching for an entire calendar year, I offer my Annual Unlimited Coaching Plan (AUCP), which provides the client a year of unlimited meetings, calls and emails. 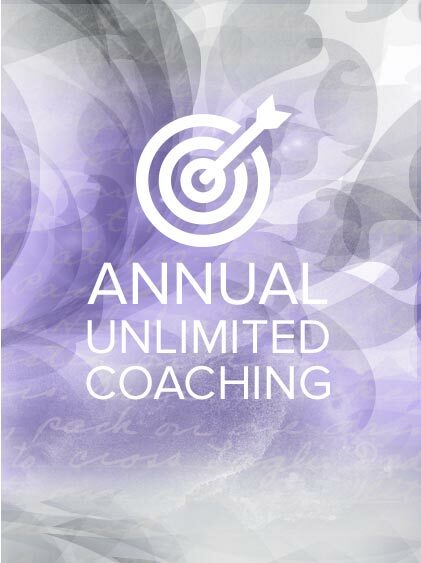 This Annual Unlimited Coaching Plan (AUCP) offers unlimited career coaching sessions, including in-person meetings, calls and emails with Lee Jessup. 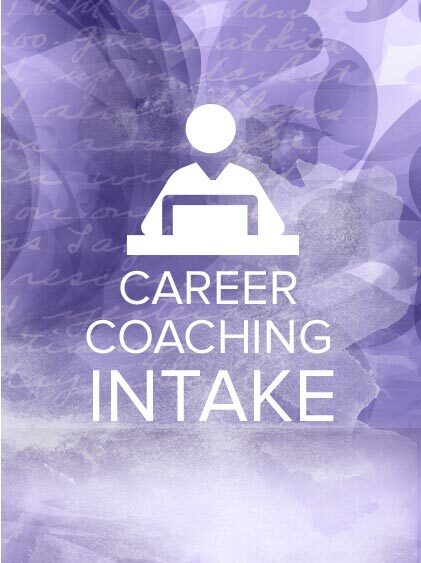 All work associated with the AUCP will be dedicated to career coaching in the screenwriting space and/or related entertainment industry space, and may take place over email, by phone or in person. Lee Jessup will provide ongoing insight, constructive criticism and knowledge to guide Client, i.e., writer, writing team or partners, towards effective and lasting forward motion in his entertainment-related career. Success or failure depends on a variety of elements, including: The quality of client’s work, the ability of client to complete assigned tasks in a timely fashion, as well as client’s candor. Elements such as industry trends, market needs and changing project viability are beyond both client’s and Lee’s control. A successful coaching relationship requires participation from both coach and client. While coach is expected to provide perspective, knowledge, guidance, industry insights and thoughtful recommendations related to both creative and strategic efforts, client is expected to respect relationship boundaries, follow coach’s advice or engage in thoughtful discussion when deviating from it, consistently deliver elements (be they work, networking efforts, or other industry-related initiatives) recommended for desired progress. Should client continuously fail to deliver agreed-upon work or systematically miss pre-scheduled in-person, phone or Skype meetings, Lee may cancel this AUCP within 3 months of its commencement. Should the AUCP be terminated, refund will be issued after the total number of sessions, be they phone or in-person, are calculated and paid for in full. In the case of a plan cancellation, sessions missed without 24-hour cancellation will be charged in full. Sessions will be calculated based on $150/session, with an intake calculated at $200 without a script read, or $340 with a script read. Additional elements purchased in association with the AUCP (intake, script read), will not be refunded should plan be terminated. Outline and other preparatory or pitch material reviews are calculated at $80 per review should the plan be terminated. Extensive emails and research will be charged at $50 per email should the plan be terminated. Not included in the AUCP are script reads, which will be charged at $150 for initial reads, and $100 for subsequent reads of same material. Sessions are scheduled in one-hour increments, should be scheduled at least 5-business days in advance, and are based on Lee Jessup’s availability. If scheduled from one day to the next, availability is NOT guaranteed, though best attempts will be made to make a session available within 5 business days of time requested unless Lee is on vacation or sick leave.